Librarians at all levels are increasingly called to manage projects small and large, from moving catalogs to moving an entire library. Plan to Succeed introduces you to the fundamentals of library project management so that you will be able to start any project with know-how and wisdom. You will learn about the life cycles of projects and essential project management tools. You will learn the basics building effective project teams and explore case studies to identify successful strategies and common pitfalls. Audience: All information professionals. No experience or knowledge required. Presenter: Gary Wasdin is a senior consultant with DeEtta Jones and Associates. 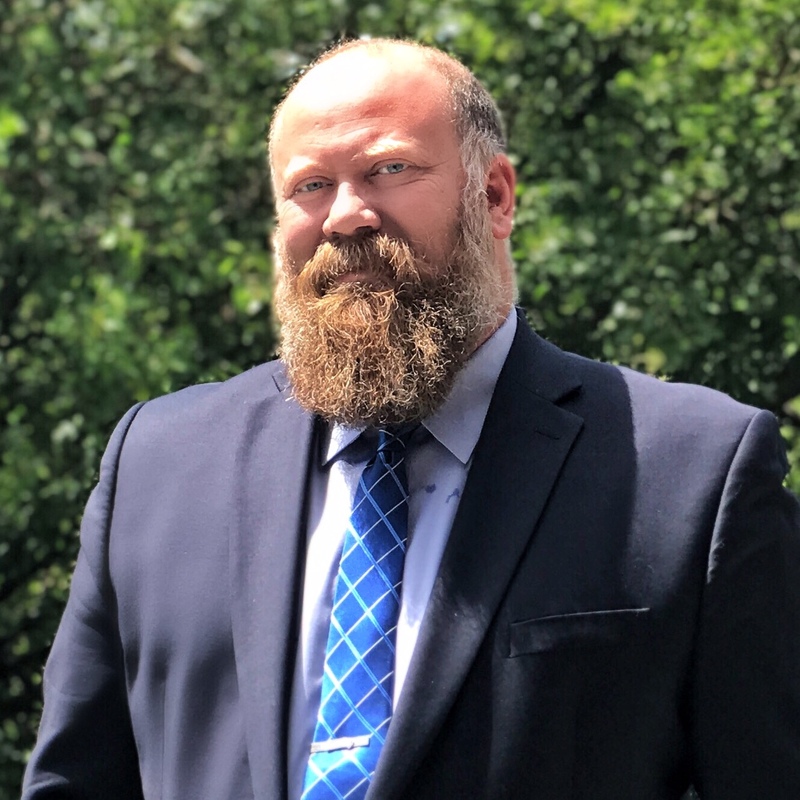 He has more than two decades of experience in libraries, nonprofits, and corporations as a transformational leader with expertise in staff development, organizational health, and project management. He is a former director of staff development for The New York Public Library and a former director of the Omaha Public Library. << Previous: 06/11 - WMHT Great American Read Kick-Off!